Information and IT security is in our blood. We won't tell you how many years cumulative experience we have, as it makes us feel old! But rest assured, you have picked the right team. Rigorously tested and hand chosen. Who hasn't heard of WhatsUp Gold? Monitor the health of WiFi, Cloud servers, virtual machines, applications and much more. 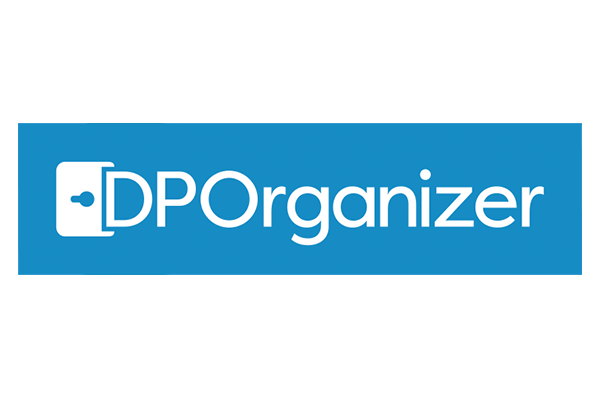 Often referred to as the most secure managed file transfer platform on the market, available on-premise, on Azure or in the cloud. 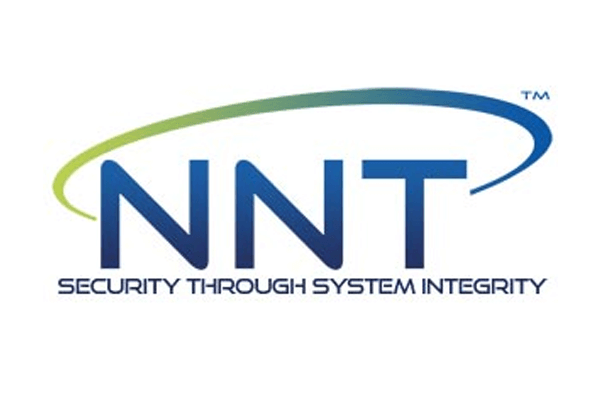 Maintaining PCI-DSS compliance and CIS benchmarking need not be difficult with FIM, secure configuration and logging from NNT. Monitor and demonstrate your compliance with ISO 27001, Cyber Essentials and GDPR with this cloud-based governance, risk and compliance solution. Verizon estimates that up to 80% of all data breaches start with a phishing attack. 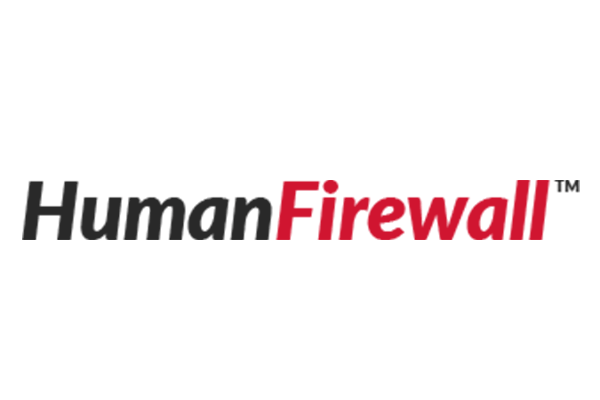 Train users to spot the signs of phishing and become the human firewall. Learn who is using your domain, what they are sending and to whom. Protecting your email domain will increase your deliverability rates and your reputation. 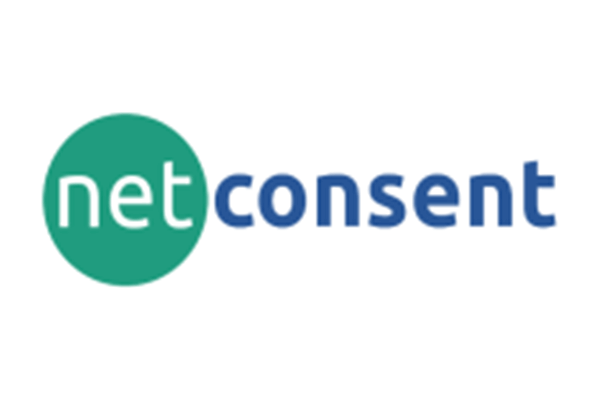 Ensure your users receive the latest IT policies for your business; and you have demonstrable evidence of their acceptance and understanding. 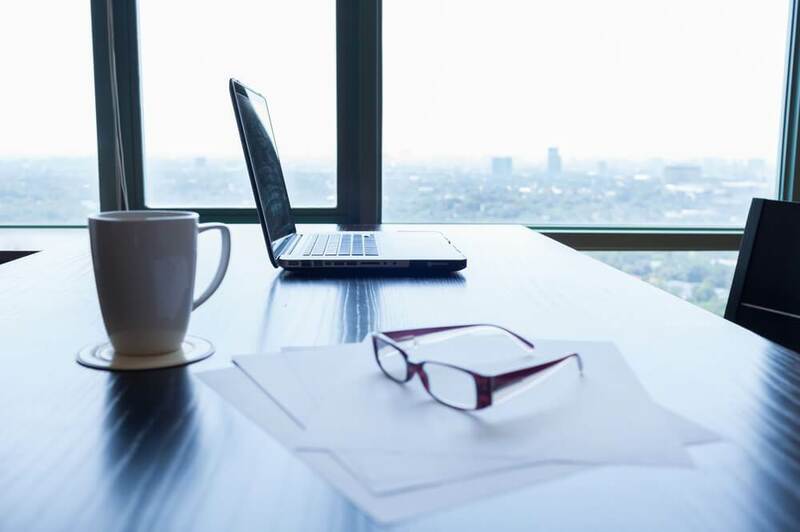 When we founded Advanced Cyber Solutions, we decided that our overriding focus would be on solving the information and IT security problems of our customers. It is for this reason that we are popular with both our customers and our vendor partners alike. 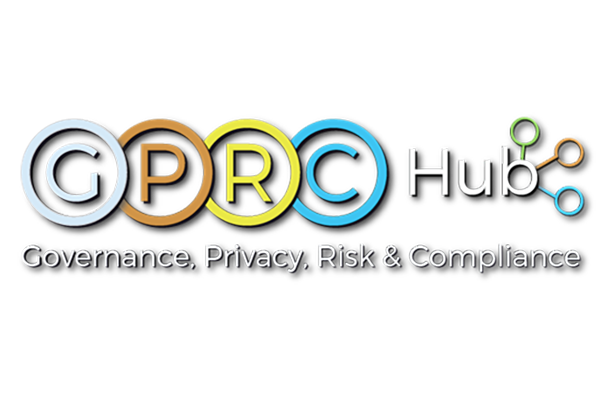 Whether it is GDPR, PECR, ISO 27001, Cyber Essentials, PCI-DSS, incident response or just cyber security in general, we offer audits, assessments, training and support. We love a good compliment. 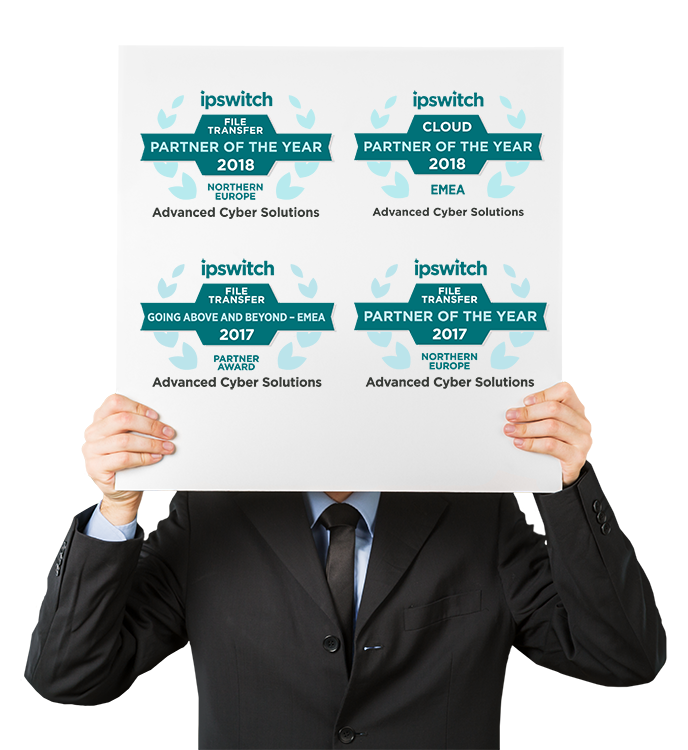 Advanced Cyber Solutions are seen as an extension to the Ipswitch team. The level of knowledge and value they offer customers across the product range, is above and beyond every time. Advanced Cyber Solutions understood exactly what we need. They've shown genuine interest in our business and how the solution can address our requirements. 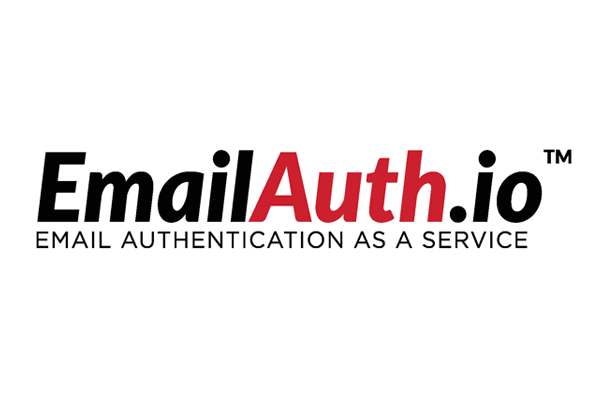 Email security is fundamental to the British Medical Journal as we are a source of global medical knowledge, Advanced Cyber Solutions was able to help with a DMARC solution. There is seemingly nothing that Advanced Cyber Solutions can't do. Whether it be pre-sales work, customer management or support, they never dissapoint. Safest hands in the industry for sure! I consider myself a WhatsUp Gold veteran with over ten years of experience, but being able to talk about old and new features with Advanced Cyber Solutions has been very rewarding. Interested in our ramblings? Read some of our blogs for more information about Advanced Cyber Solutions recent activities. 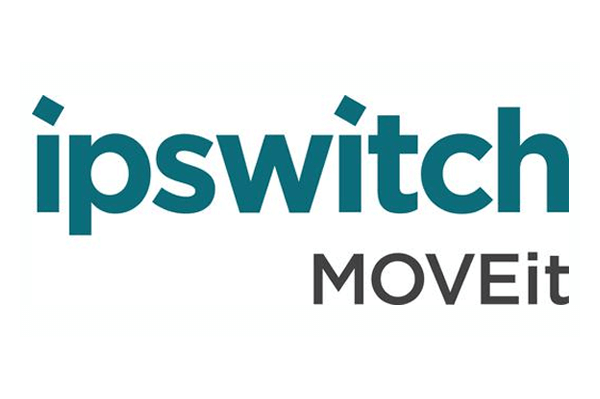 I have been working with Ipswitch solutions for over nine years and am frequently asked why I have stuck with the same solution in all this time, whilst others have branched out to offer multiple managed file transfer solutions in their portfolios. 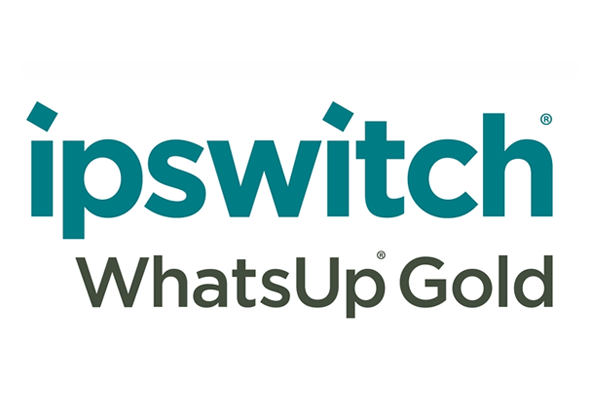 At least twice a year, we run an update webinar showcasing the latest release of Ipswitch WhatsUp Gold, to our customers, prospects and the curious alike. With Spring rapidly approaching (we hope), that time is upon us again with the release of WhatsUp Gold 2019.